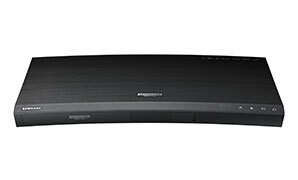 Putting together a new home theater system? Walt's has all of the pieces of the puzzle. 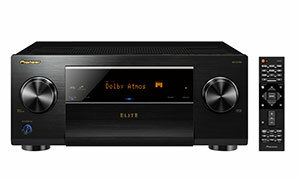 We've got A/V receivers from Onkyo, Denon, and Yamaha, as well as projectors, credenzas, media players, and more. 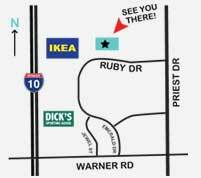 Stop by our warehouse-showroom in Tempe, AZ or call us for a specialized consultation to get a system that fits your needs perfectly. Consumers looking for a large screen on a budget will find their answer in a projector. 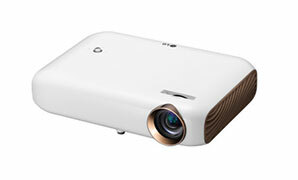 With great picture quality and practically unlimited screen size, a projector may surprise you! Protect your electronics from power surges, protect yourself from electrical fires, and open up additional outlets. 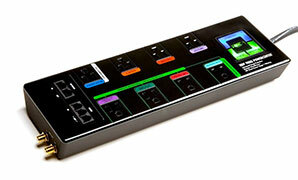 Why wouldn't you opt for a surge protector? Connect the pieces of your home theater puzzle! 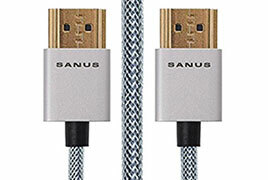 HDMI cables are a necessary part of every home theater system, and we have options to fit every budget. Wi-Fi adapters provide wireless connectivity to the local area network in your home or office. 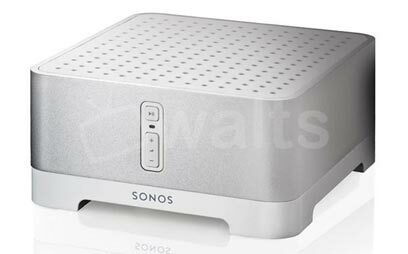 A quality receiver can be the centerpiece of any home theater system. Shop our wide selection of receivers from top brands like Onkyo, Denon, and Yamaha, and rest assured you'll be getting a great price. 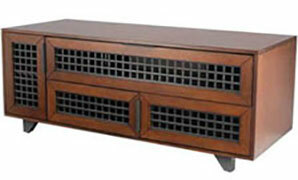 When it comes to building a home theater system, don't forget about the noble credenza! High quality pieces from reliable manufacturers are sure to showcase your system in the best light. No one wants to juggle six different remote controls. 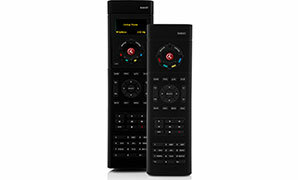 Do it all in one with a quality universal remote from Walt's! From Casablanca to The Avengers, nothing beats watching your favorite movie in the comfort of your own home. 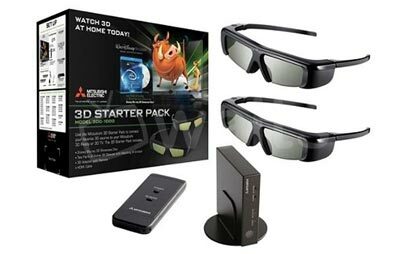 Experience the novelty of a 3D moviegoing experience in your own home! These accessories will delight people of all ages. Step up from your older media player and experience your movies in full HD. 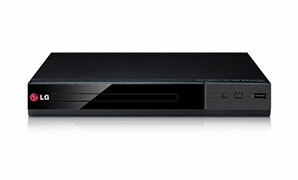 As an added bonus: most BluRay players are backwards compatible and will play your collection of DVDs! 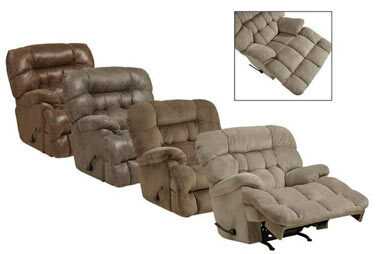 Enjoy your favorite movies or TV shows from one of our super comfortable recliners. Choose from a number of different types and colors.